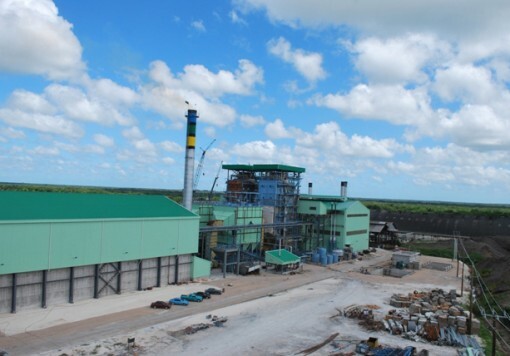 The sugar industry in Belize started some 150 years ago and in the mid-1990’s, the Belize Sugar Industries Limited (BSIL) Tower Hill factory near Orange Walk Town, was upgraded to its current capacity of 120 000 tonnes sugar/year. A strategic shift by governments throughout the world to support renewable energy sources, presented an opportunity for BSIL to unlock the potential to establish a cogeneration plant. 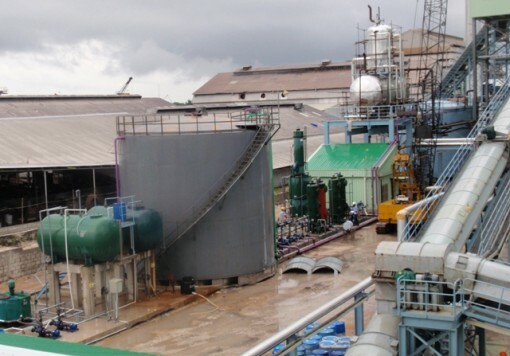 Belcogen, a cogeneration power supply company fully owned by BSIL, was formed in December 2007. In December 2009, construction of the 32.5 MW cogeneration Belcogen plant was completed and power export to the national grid commenced. Bagasse from BSIL is conveyed to the adjoining Belcogen cogeneration facility and used as fuel in two efficient high pressure boilers. The steam generated is used to drive an extraction / condensing turbine and a backpressure turbine. The electrical power generated from these turbines and from two diesel generators is used to supply stable electrical power to the national grid and the BSIL factory. Around 13 MW of electricity is supplied reliably to the national grid. 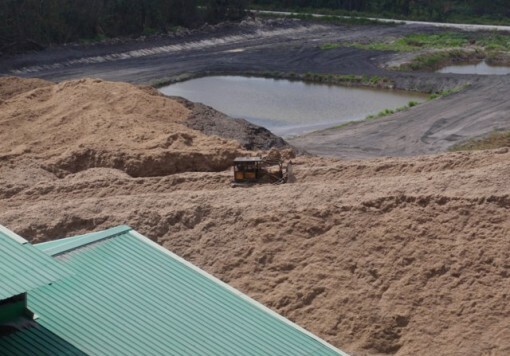 During the cane crushing season excess bagasse is stored in the yard and used in the off season to generate electricity for both BSIL and for sale to the national utility grid. Exhaust steam from the turbines is sent to BSIL and used in the process of sugar manufacture during the crushing season. Booker Tate carried out the pre-feasibility and feasibility studies for the cogeneration project. Booker Tate then acted as the Client’s Representative and assisted with negotiation of a Power Purchase Agreement, finance raising and establishment of Belcogen as a Company. Booker Tate drew up comprehensive cogeneration specifications which incorporated the latest designs and technologies and a draft contract. The overall power station design was undertaken by a Chinese design institute and approved by Booker Tate. Booker Tate managed the bidding process for the construction EPC contract, and assisted with contract negotiations. Booker Tate then entered into a contract with Belcogen as the Project Manager and our role included monitoring of construction progress and ensuring quality standards and workmanship. Production staff were selected and trained and the plant was operated for a period of two years by Booker Tate on-site management. Ongoing technical support during the construction, commissioning and operational phases of the project was conducted by a specialised engineering team based at the Booker Tate head office in the UK.